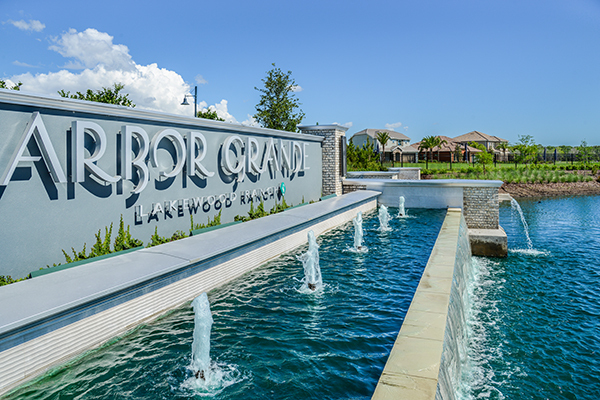 Arbor Grande is a gated residential enclave offering private, resort-style amenities. 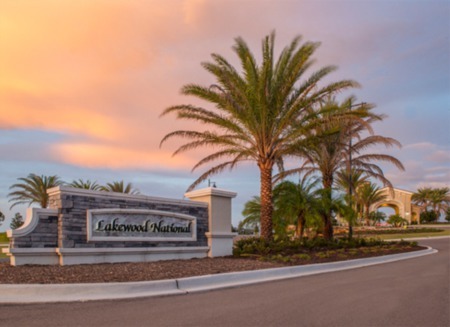 The community features innovative floor plans featuring great rooms that span the entire back of the home and indoor/outdoor living spaces that set a new standard for year-round Florida living. Homes from the low $300s. Arbor Grande is a gated residential enclave. These luxury villas and single family homes are designed for every stage of life. 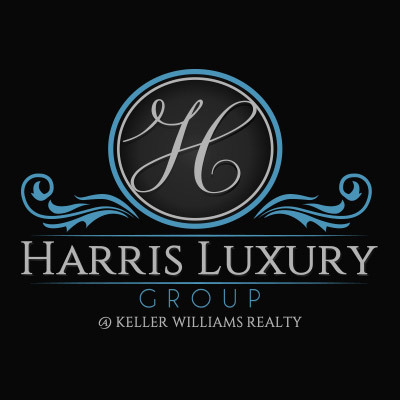 View what's available in this exciting new community.